From Busta to Bloc Party. Luther to Lil Wayne. Wham to WuTang. 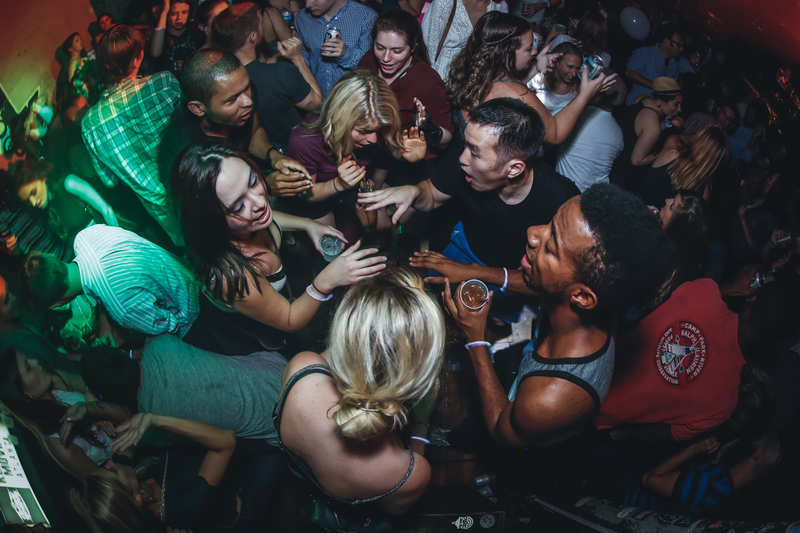 Take all our monthly parties. Mix. Mash. And stuff them into one night. 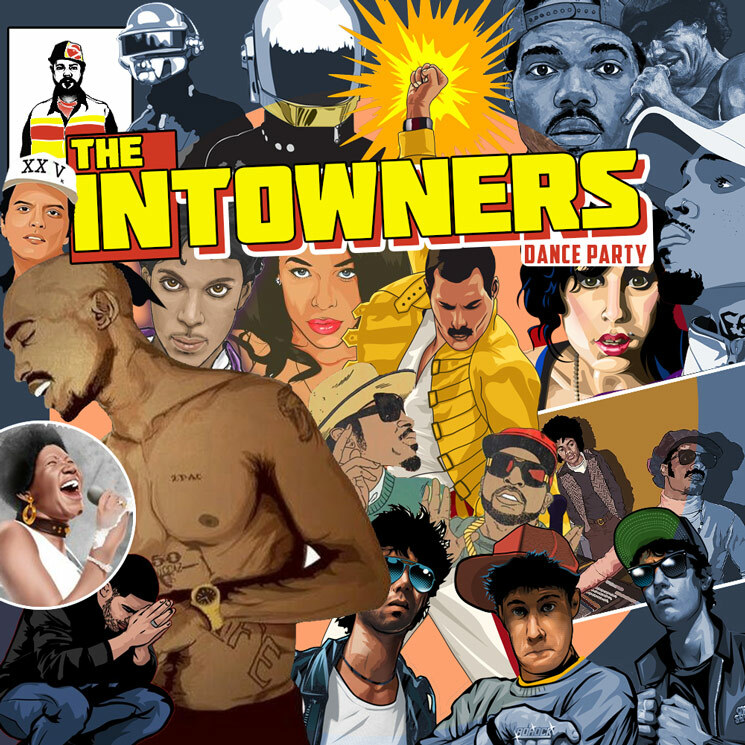 INTOWNERS is a pop-up dance party for anyone who finds themselves IN Atlanta for the weekend! Whether you call ATL home or think it's absolute hell. Buckhead to Baggage Claim. Conyers to Cartersville... this party is for you! So... Lighten your load. Live a little. And let's get LOOSE!